hd00:13Alps, France, Alaska, 2012. 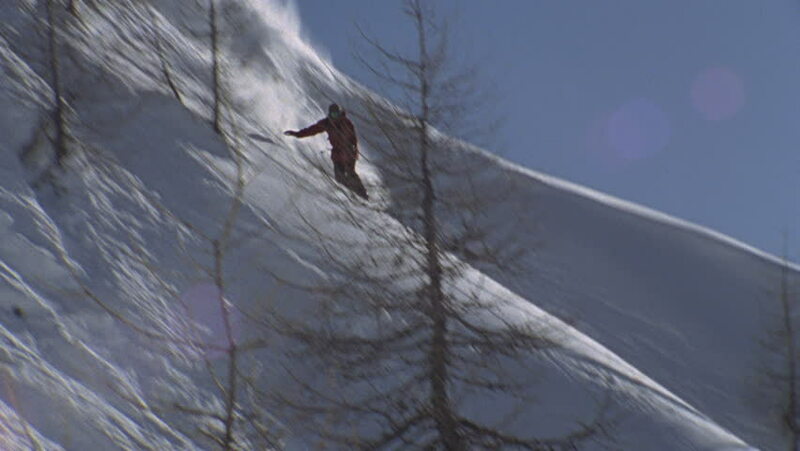 A skier ski's down a steep slope in fast speed on a fine winter day. hd00:13Sailing in the wind through the waves. Sailing boat shot in full HD at the Aegean sea. 4k00:204K Aerial winter view of cable-stayed bridge over Daugava river in Riga Latvia. Vansu Bridge.